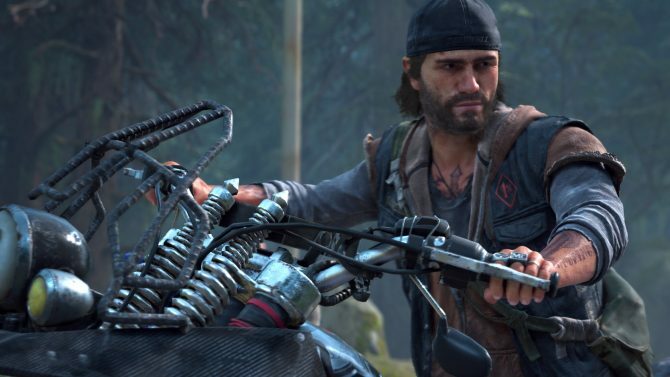 Yesterday, during its E3 2017 presser, EA announced a new local and multiplayer co-op only game from Brother: A Tale of Two Sons director Josef Fares Hazelight Studios called A Way Out, a game about escaping prison and police chases, and that in my personal opinion, stole EA’s show. An EA Originals title (which is EA’s new program that goes out and finds promising indie games and works with said games as a publisher), A Way out is poised to ship in early 2018 for PS4, Xbox One and PC. 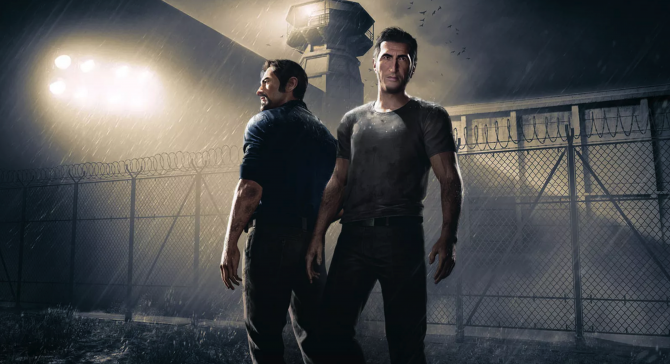 As we previously reported, the game begins in prison with two separate inmates, Leo and Vincent, who don’t know each other. 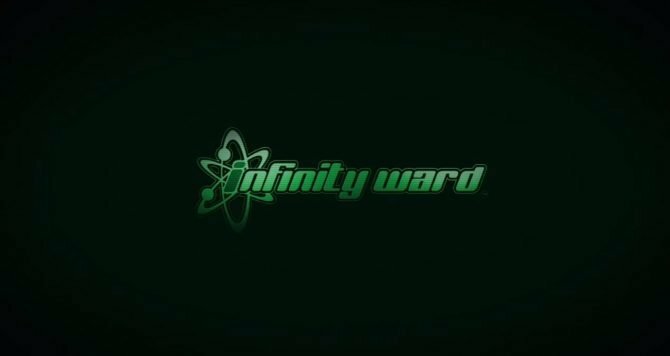 While their individual stories progress, players will have to build a relationship based on trust as they break both men out of prison into the world beyond in action that includes car chases, stealth passages, melee fights, shootouts, and more. 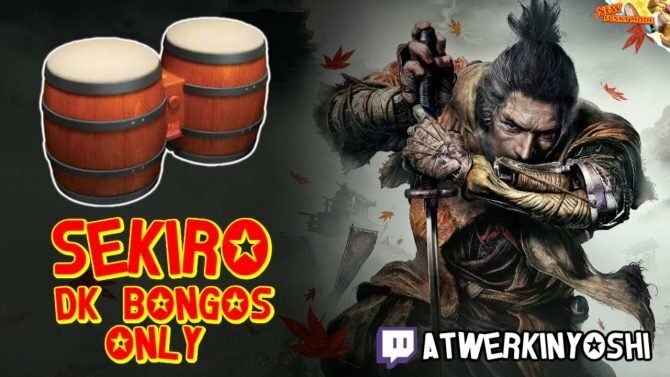 All of that being said, now new details about the game have surfaced in regard to the game’s co-op multiplayer and dialogue choices. 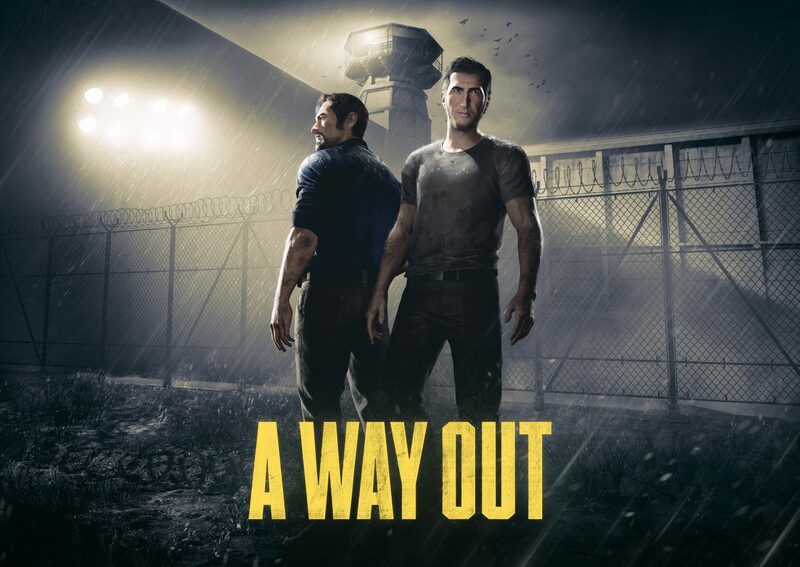 As it has been noted, A Way Out is co-op only, playable both via local co-op or with a friend online. 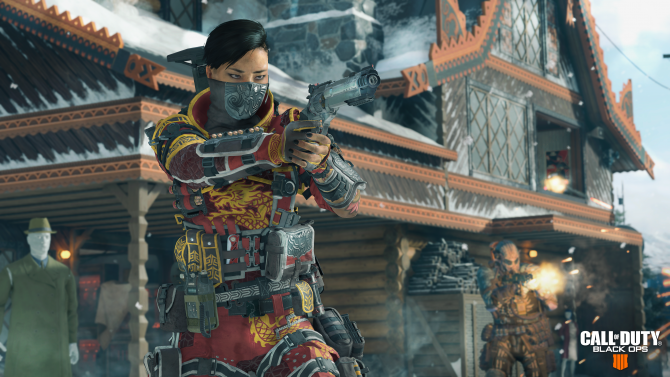 However, for all of us friendless gamers out there hoping we could play with a rando via online matchmaking, the aforementioned Fares has delivered some bad news: there is no online matchmaking. It’s a bold move on Fares and his team — one I actually respect — but this will surely be an obvious deal-breaker for some. 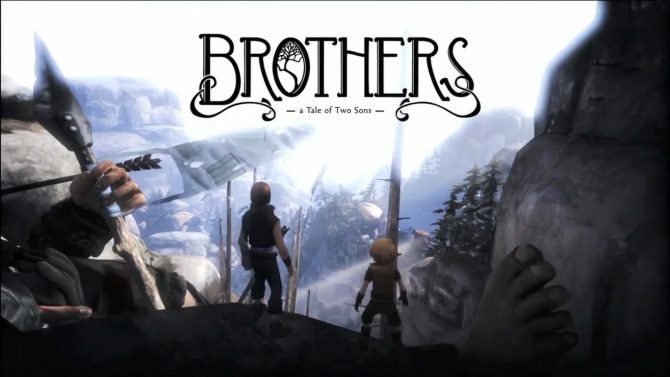 Meanwhile, rather uniquely the game will boast a two-player dialogue wheel, with the only way to progress is by having both players agree on the same choice, something done to spark conversation between those playing, according to Fares. 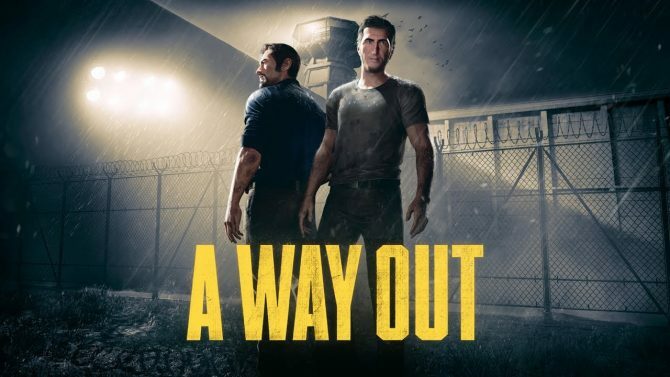 A Way Out is in development for PS4, Xbox One, and PC. A price-point has yet to be divulged.